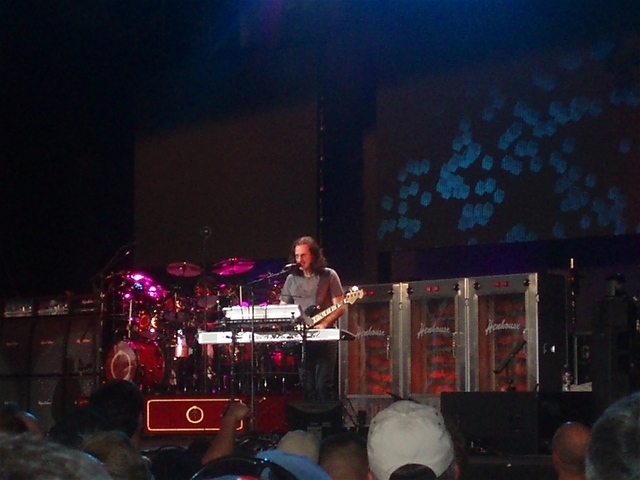 Rush Concert Last Wednesday Night (6/20/07) in Raleigh! 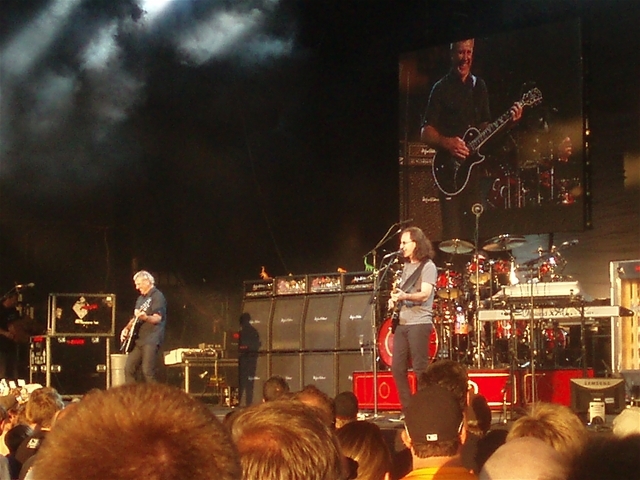 Yep, this was my second Rush concert in 5 days. 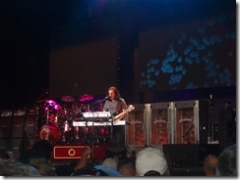 It didn't matter that the set list was the same as the West Palm beach show, I had a blast! We finally got everyone into town on Wednesday and even got in some tailgating before and after the show. We were feeling no pain hangin' out in the parking lot after the concert. I can't same the same for a few of the guys on Thursday morning! 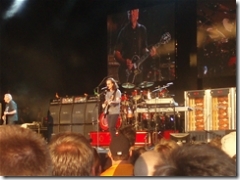 # re: Rush Concert Last Wednesday Night (6/20/07) in Raleigh! Nice photos! 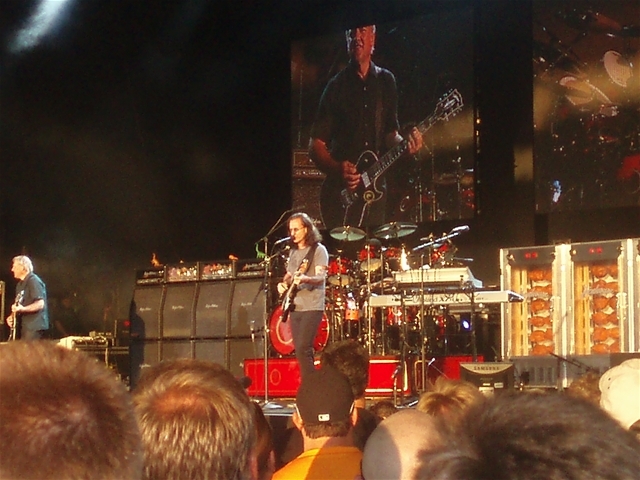 I caught the band in Portland Saturday and posted a review on my Blog at http://isorski.blogspot.com. Enjoy! Hey! I just found your Rush pictures. 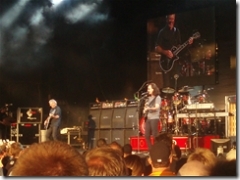 I'm the guy in the black hat under Geddy's feet in the first 2 shots! What a great show--I hope I wasn't in your way too much! !